Fly To England For $15? 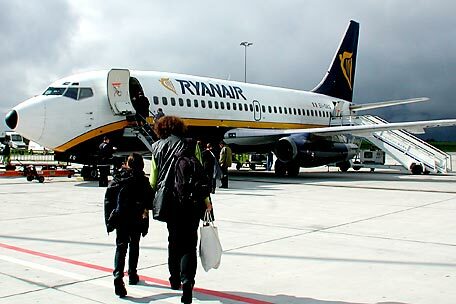 It may a little ways off, but Ryanair is envisioning of one day starting a new airline where one way tickets for flights across the Atlantic would be as low as £10, which is almost what I paid just to be able to watch a movie at my seat during my last flight, and that turned out to be Hancock. Hmm, horrible Will Smith Movie . . . fly to London for the weekend . . . this is going to provoke a lot of hard choices in the future.